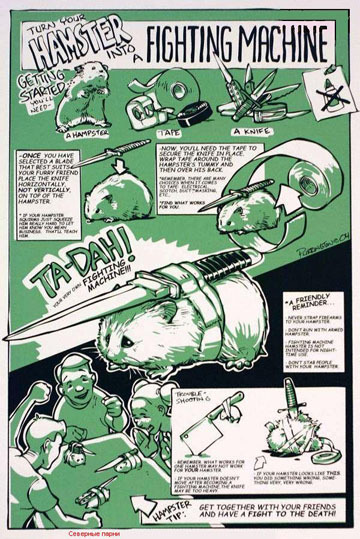 Now THIS could get me to duct-tape a hamster . . .